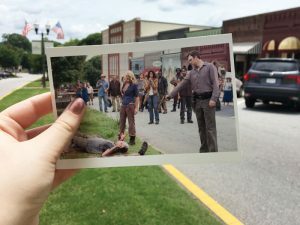 Tour filming locations for hit TV shows like Stranger Things, The Vampire Diaries, and The Walking Dead on an epic Georgia road trip! 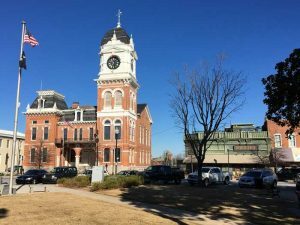 Fans of THE VAMPIRE DIARIES can visit the real-life “Mystic Falls” – aka Covington, GA. See the clock tower, Mystic Grill, Elena’s house and more! 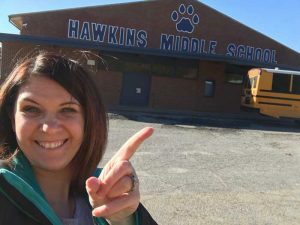 If you’re wondering where Stranger Things is filmed, follow this itinerary to take your own road trip to Stranger Things filming locations near Atlanta, GA.
For any serious fan of The Walking Dead, taking a pilgrimage to Senoia, GA is a must. 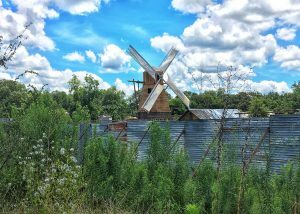 These Walking Dead filming locations and tours are so much fun and you’ll leave an even bigger fan than you already are!